Our wines are sourced from the finest boutique wine farms in the Western Cape, guaranteeing quality and exclusivity. We acquire the wines unlabelled and our graphic designer personalises the label for you to your specific requirements. Since our wines are exclusive and not available through any other source, they are therefore only available in very limited quantities and subject to change without notice. Below are some of our current wine varietals. 2016 Cabernet Franc – This limited release, handcrafted wine was produced from a selection of the finest small oak barrels. The opulent, juicy flavours, of dark currants, and fruitcake, layered with earthy spice and roasted coffee beans which then linger onto a subtle, smoky, cigar box finish. 2014 Syrah – Tulbagh soils exude fresh red fruit and spice driven flavours. 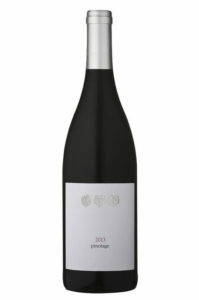 Pleasant juicy dark fruits, blackcurrants and plums. Smooth tannins. White pepper on the mid palate and finish. Drinking well now and will develop well for 5 years. 2015 Pinotage – This Pinotage leads with juicy red fruit, plumbs and a hint of sweet tobacco on the nose. 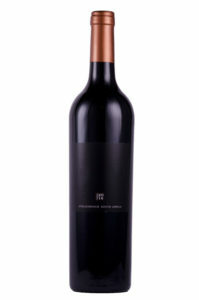 The fruit follows through on the pallet with fine tannins suppor ting the elegant structure of the wine. Drinking well now and will develop well for 5 years. 2017 Chenin Blanc – Some of the best Chenin Blancs find their origins in the Stellenbosch region. Being cooler, the region gives the wine body and fruit intensity. The nose of the wine is pure fruit flavours with a refreshing finish. 2017 Sauvignon Blanc – Nose: Fruit driven with loads of freshness and nice sucrosite. 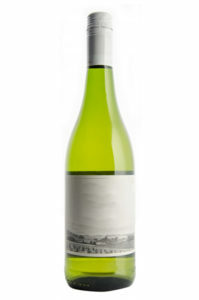 Expect granadilla and pear aromas which follow through on the palate. 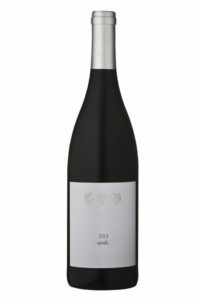 Palate: Good balance of fruit and acidity on the mid-palate and a clean finish. 2016 Wooded Chardonnay – This lightly wooded chardonnay originates from Paarl. 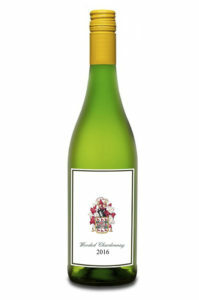 It was left on lees with American oak starves for 3 months to round off but not over dominate this luxurious white wine. 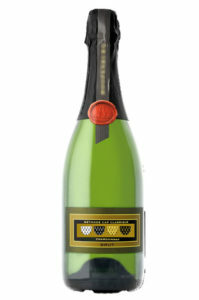 It has a light vanilla, buttery palate with a creamy underlay accompanied by a light oak finish. Pairs with all seafood or vegetable served with pasta or risotto. Aroma: Granny Smith apples complemented by yeasty dough and aromas of freshly baked short bread. 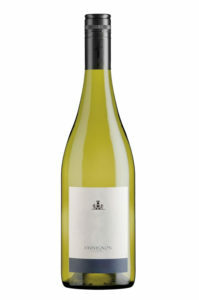 Flavour: On the palate notes of white peach come through with a well-structured balanced finish. A real feel of drinking the stars. Food Pairing: Cheese boards with strong and mild cheeses. Grilled Crayfish done on the braai and salads galore pair harmoniously with this buttery MCC. Maturation: Chardonnay allows this MCC to lay for years, up to 10 years if cellared correctly.